It might be no surprise that our researchers have been fighting against the digestive tides of H. armigerafor some time. 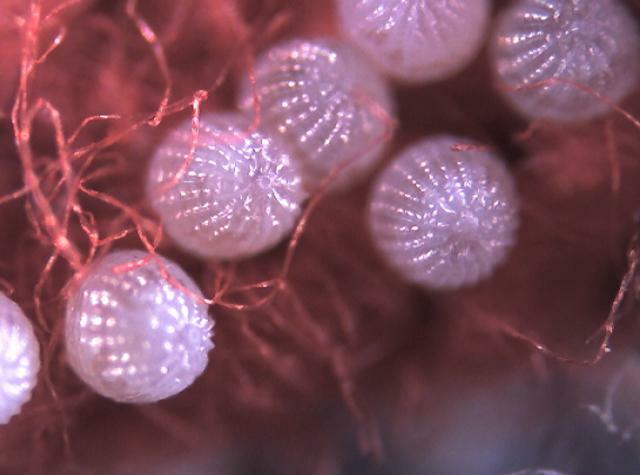 During the 90s a bacteria-derived toxin was introduced to cotton—creating Bt cotton, which saw a mighty drop-off in H. armigera, leading to 80 per cent less pesticide use. 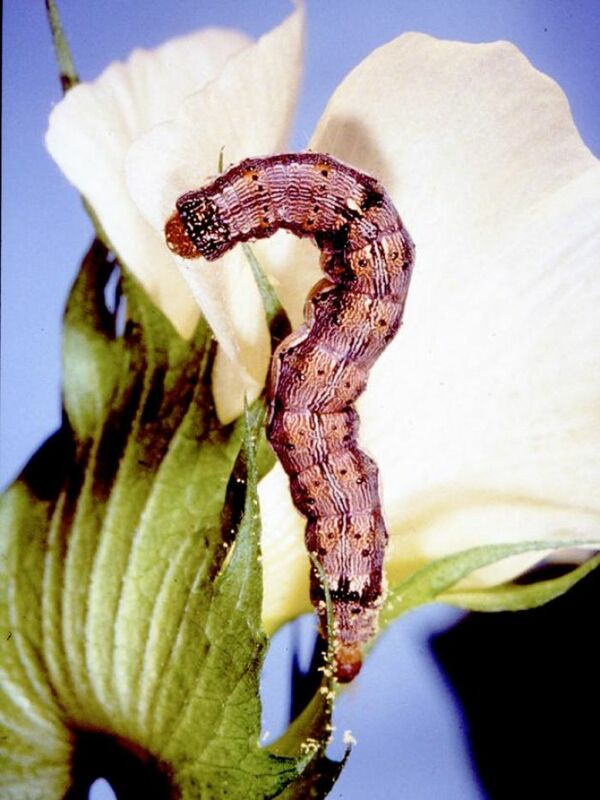 And while we and the cotton industry in Australia have maintained Bt cotton to control the species, resistant H. armigerahave evolved over seas and remain an ongoing threat.